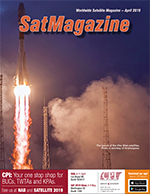 SatMagazine and MilsatMagazine are provided FREE by Satnews Publishers and are available to read online or download. 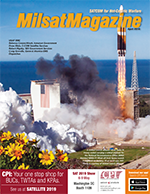 Respectively focused on commercial and military areas, the magazines provide monthly features, trends, market analysis and recent developments in international satellite communications. You can access the most recent issues below. 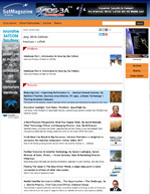 By Dr. Bob Gough, Head of Business Development, Australia and Asia-Pacific, Goonhilly Earth Station Ltd.